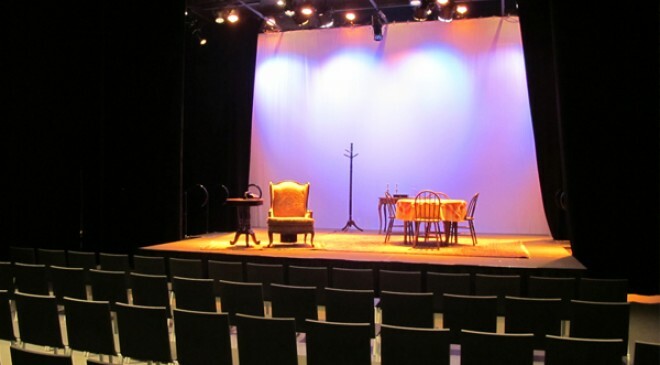 Coat check is available in the Studio Theatre during colder months or inclement weather. 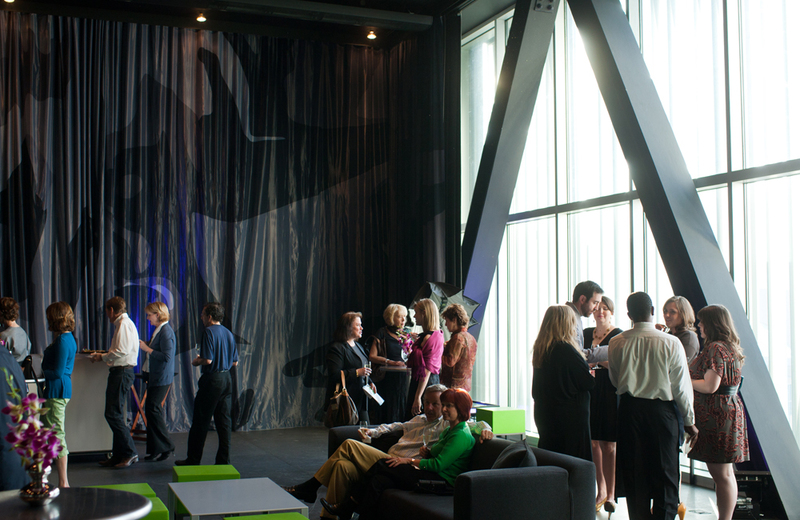 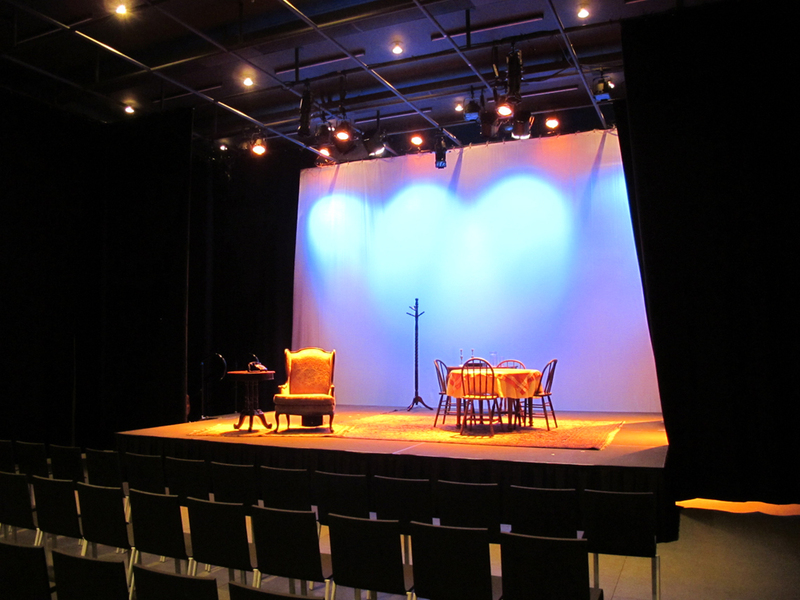 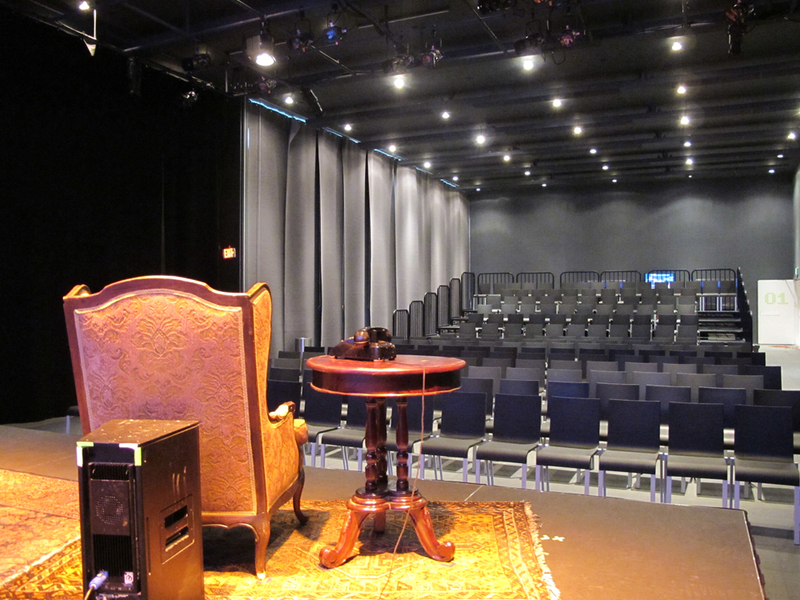 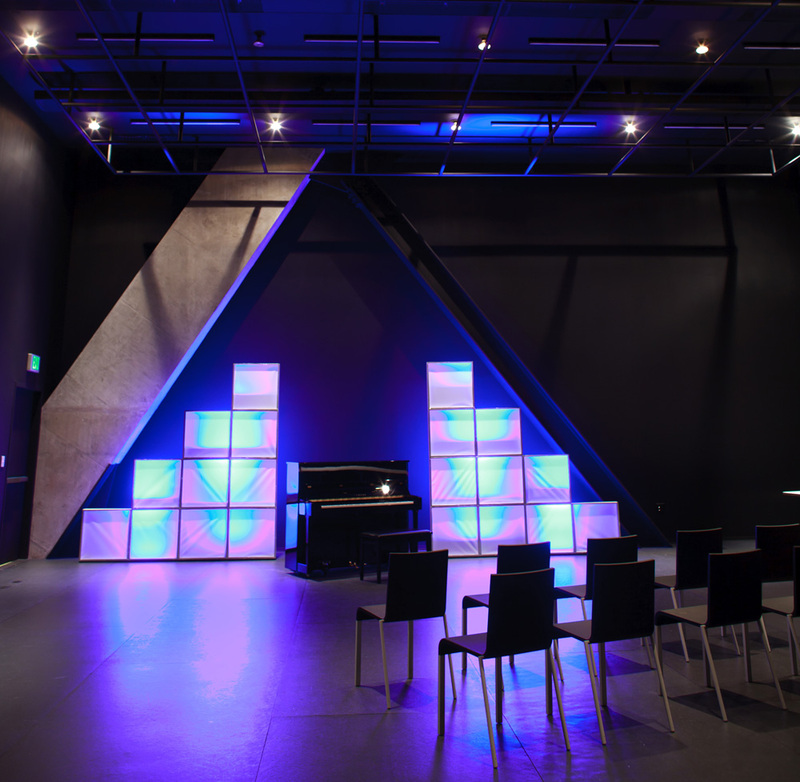 Located on the sixth floor of the Wyly Theatre, the Studio Theatre is an intimate black-box style space that can seat up to 200 people. 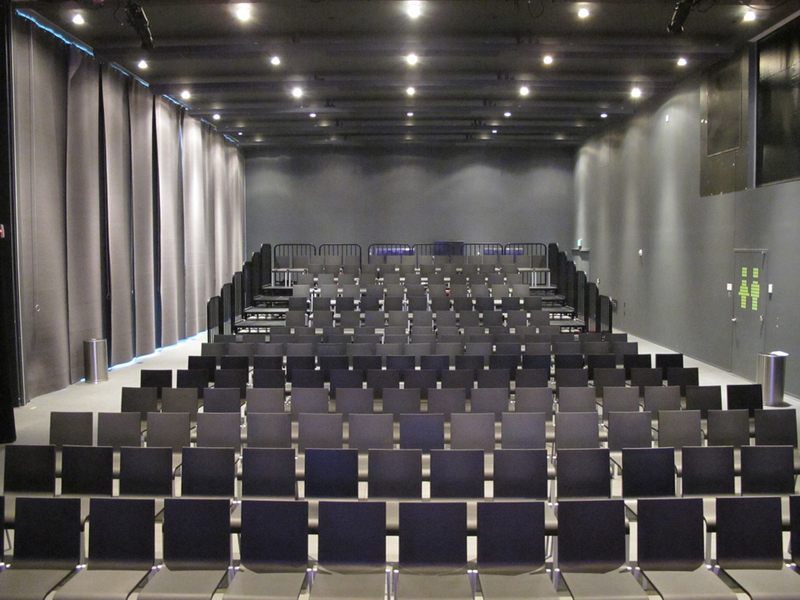 This theatre features a flexible design, so please contact the Box Office for a specific seating plan for the show you are attending.